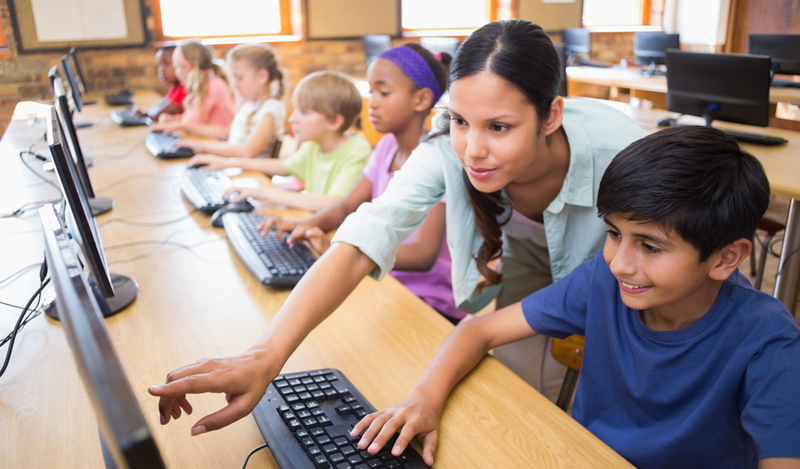 Effective integration of technology can provide teachers with opportunities to meet the diverse needs of all learners, and provide students with multiple ways to engage with classroom content. The challenge lies not only in selecting the appropriate technology but, more importantly, in the learning tasks and lesson design. The SAMR model has been developed by Dr Ruben Puentedura to equip educators in analyzing technology use to discover how effective it is at supporting learning. The course aims to introduce participants to the SAMR Framework and show them how to use it to plan for best practice technology use. By drawing on research-based practices and media resources featuring the application of SAMR, this course will connect you with the knowledge that has made SAMR such a widely used model, as well as give you practical ways to apply it in your teaching and lesson design. Watch Setting The Stage For Transformational Teaching with SAMR. Consider the different ways you use technology to strengthen learning experiences. Explore the resources provided below. The key to successful technology integration is the efficient and appropriate use of digital tools that are appropriate for the learning task. Technology provides us with the ability to develop our own toolkit of flexible resources for use when needed. In the examples provided below, you will see various digital tools used by the teachers and the students. Do you use any of these tools in your classroom? Do you have your own digital resource toolkit? (Adapted from Using SAMR to Teach Above the Line). What are the main learning outcomes/targets of this lesson? The secondary outcomes? How did the design of this lesson foster the development of Higher Order Thinking Skills (HOTS)? Is the technology used in this lesson appropriate for the tasks? Why or why not? What SAMR level does this lesson demonstrate? What evidence do you see of the task and technology meeting the characteristics of this SAMR level? When you have completed your evidence of learning, finalize the purchase process at the bottom of this page. How has SAMR impacted your views of using technology in your classroom? What are your next steps for using SAMR to deepen learning for students?